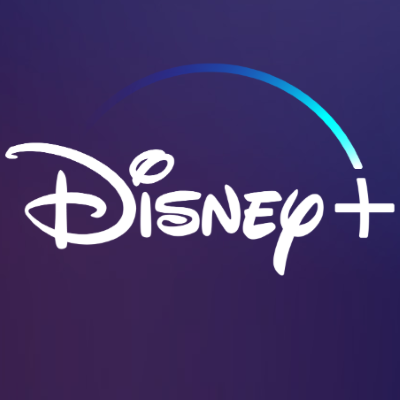 Disney formally unveiled its Disney+ service this afternoon without revealing its price. On their own, Hulu costs between $5.99 and $11.99 a month, while ESPN+ is $4.99 a month. Disney now owns 60% ownership in Hulu following the Fox deal.